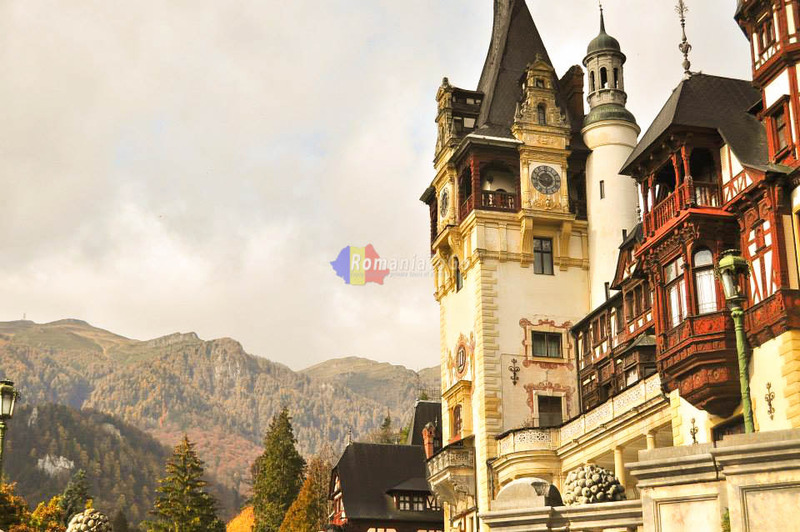 Romania is the real magic land, with beautiful nature, interesting places and facilities for a superb vacation. 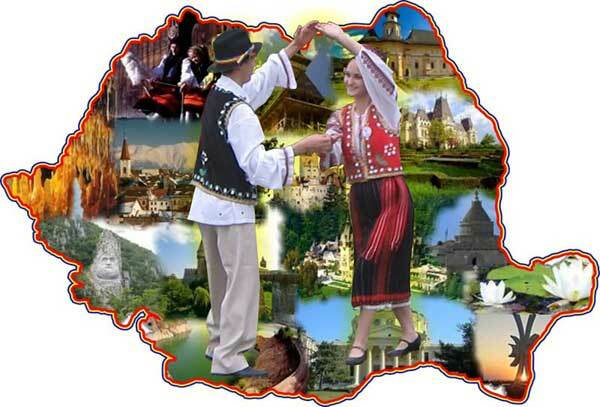 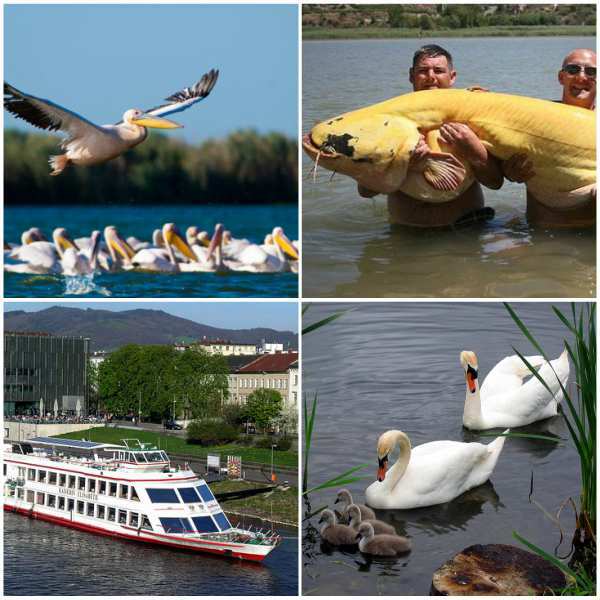 The country is adored for its Black Sea coast, known since ancient times as Pontus Eksinus, and the Carpathian Mountains with breathtaking air and mineral springs, the Danube delta, lovingly referred to as 'Noah's Ark' for the innumerable number of animals, plants, fishes and birds – all found in one place. 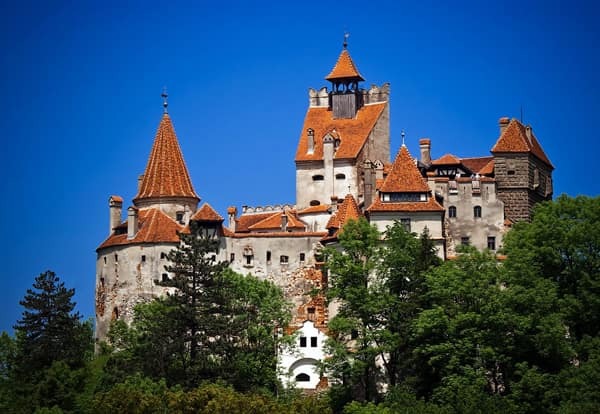 Romania is known for the oldest highlight of the coast, Mamaia resort, once the summer residence of King Ferdinand.